How do you replay missions in Red Dead Redemption 2? Rockstar’s latest has such good quests that you may want to replay some of them. This is actively encouraged as the game has checklist system that awards you medals based on how you perform in each objective. If you plan to unlock the ‘Gold Rush’ Trophy by earning 70 Gold Medals in Story missions in Red Dead Redemption 2, then you’ll probably need to replay some. 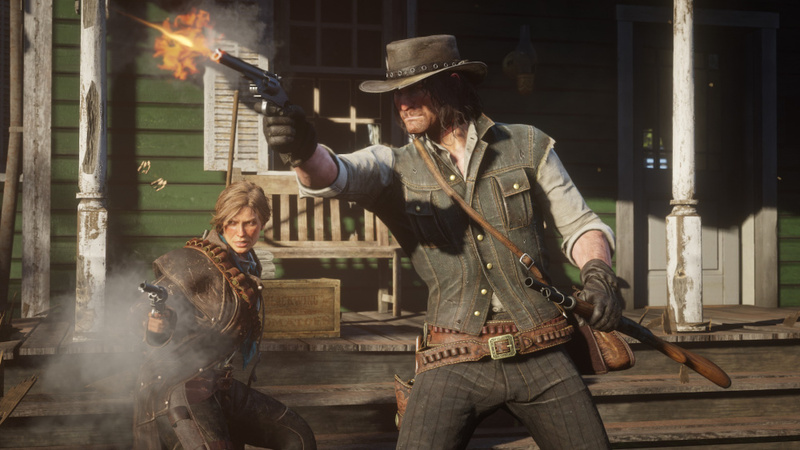 To replay missions in Red Dead Redemption 2, it’s a fairly straightforward process. Simply stop what you’re doing and pause the game with the Options button. Scroll to ‘Progress’ then ‘Story’ and select a chapter. Clicking on a chapter will reveal all the missions from that particular section of the game. If you push the triangle button when selecting a particular mission, then you’ll be able to replay it. Remember that you can also hit the square button to see each mission’s list of objectives, and you’ll need to complete them all for a Gold Medal. Red Dead Redemption 2 - What Are the Best Weapons? Red Dead Redemption 2 - How Do You Tell the Time? Red Dead Redemption 2 - How Do You Play in First-Person? Red Dead Redemption 2 - What Year Does the Story Take Place In? Red Dead Redemption 2 - How Many Chapters Does It Have? Red Dead Redemption 2 - What Does Fortifying Your Health, Stamina, and Dead Eye Do? 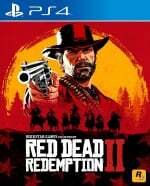 Red Dead Redemption 2 - How Long Does It Take to Complete? Red Dead Redemption 2 - Can You Fast Travel? Red Dead Online - When Will It Launch?